Jamie owns and operates Pass Go Home Loans in Noosa. 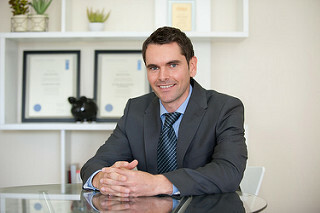 The company was established in Canberra over a decade ago where the head office still remains. Jamie frequently travels between the two locations. 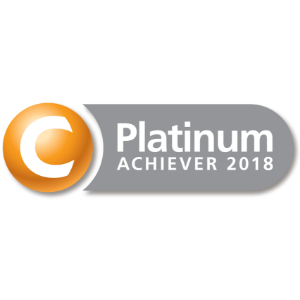 He is a regular recipient of the Choice Aggregation Platinum Achiever award for mortgage brokers and has been ranked as one of the nations best performing mortgage brokers. He has written and contributed in a number of finance publications including the Australian Financial Review, the Adviser and Australian Property Investor magazine. Jamie is a self confessed “numbers nerd” and has a wealth of knowledge when it comes to lender credit policies. He gets the tough applications approved and is always efficient and prompt. You can expect your phone calls and emails to be returned quickly! Jamie works for you, not the bank. He is always open, honest, reliable and dedicated to providing you with outstanding customer service. Whether you’re looking to refinance, invest in property or purchase a home – his aim is for your experience with Pass Go to be stress-free and rewarding. He wants you to rave about Pass Go! Just like our existing clients are on Facebook. While Jamie is based in Noosa he continues to offer his broking service Australia Wide. By taking advantage of today’s technology he is able to provide Pass Go services to anyone irrespective of their location. When not assisting clients with their home loan and mortgage broker needs – Jamie is having fun with his two young daughters and wife. This usually involves surfing in the Noosa National Park or spending too much time in the mountain bike trails of Tewantin. The Fact Find form is a PDF file that we ask new clients to complete. It provides us with a snapshot of your current financial situation, goals and desires. We use this information to provide you with some tailored home loan advice based on your individual circumstances. Please email your completed Fact Find form to info@passgo.com.au and we will aim to respond as soon as possible.